Welcome to Seed to Scale. The podcast where Eniac Ventures sits down with founders, investors, and influencers to discuss all things startups and seed stage. Each episode will be hosted by an Eniac General Partner - Hadley Harris, Nihal Mehta, Tim Young or Vic Singh - to talk about the ups and downs of building an early-stage company, securing funding and what it takes to build a lasting business. Send topics or guest suggestions to seedtoscale@eniac.vc or @seedtoscale, and please subscribe, rate and review it. Jenny Fielding is the newly appointed Managing Director of Techstars, an organization helping entrepreneurs grow their companies through a process of programming, mentorship, and funding. She has been involved with the organization for the past 5 years, working with the former MD Alex Iskold. 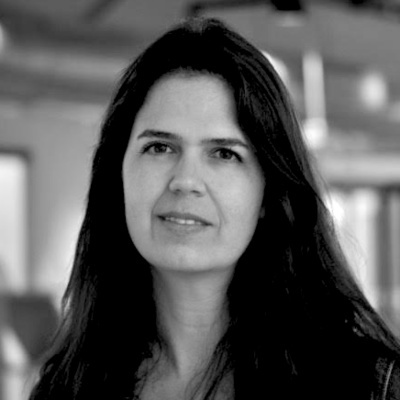 Jenny also is the Founder and General Partner of The Fund, a community successful New York City founders and operators supporting the next generation of NYC-based entrepreneurs. In this episode, Jenny sits down with Eniac Founding Partner Nihal Mehta to discuss Techstars and The Fund, along with her major plans to double down on their commitment to the NYC tech community, partner with local organizations that promote inclusivity. Jenny addresses the role of New York universities can play in shaping the mindsets of entrepreneurs and founders and why she recently began teaching at Columbia University as an Adjunct Professor on "Venturing to Change the World.” She speaks to how her class is helping open the minds of students that might otherwise not have the exposure or the support to take an entrepreneurial track - namely women - and get them involved in the growing NYC tech community. Jenny also shares her thoughts on Bad Blood and what she looks for in founders, as well as her favorite podcasts. If you liked this episode, please share and tag us on Twitter: @jefielding @Techstars @nihalmehta @EniacVC @seedtoscale Send comments or suggestions to seedtoscale@eniac.vc. 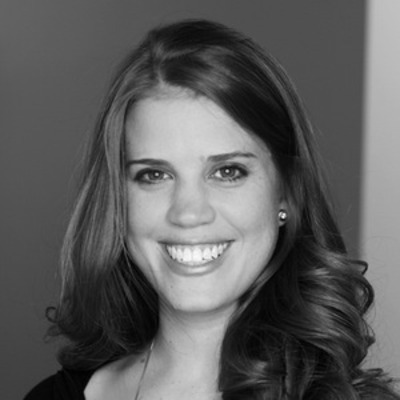 Sarah Cannon is a Partner at Index Ventures focused on investing in consumer businesses. She has had an unconventional path to venture, starting her early career by working in Ghana and as a Policy Advisor on the National Economic Council at the White House during the Obama Administration. In this episode, Sarah sat down with Hadley Harris, Founding Partner at Eniac Ventures, to share how she went from Ghana, the White House to CapitalG, what led her to join Index in 2018 and why she got into an argument over open source the first time meeting a partner. Sarah speaks to her time at Capital G, how she supported the India launch and the breadth of her work across Oscar, Multi-Plan with Hellman and Friedman, Care.com and Looker. She also discusses what she is seeing across the future of work industry and the bottom-up approach to productivity tools and its effect on the unbundling of Microsoft. Sarah also digs into the disaggregation of work into the gig economy from her perspective as an economist, the opportunities she sees across vertical marketplaces and her interest in new tools to serve this new class. 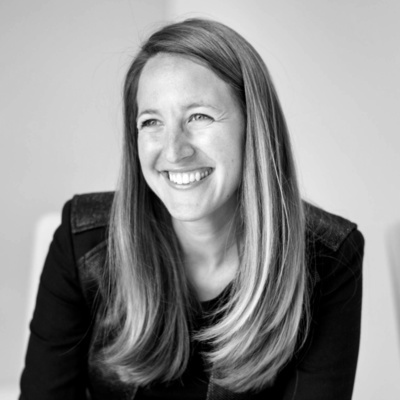 Sarah shares what it is like to work with Danny Rimer, his thesis on authenticity, her time as a Board Observer at Slack and valuable lessons she’s learned from Stewart Butterfield about building a disruptive product and rethinking customer service. 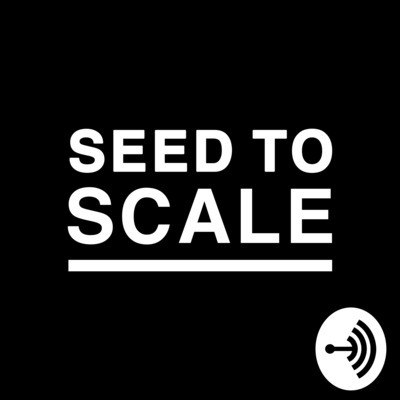 If you liked this episode, please share and tag us on Twitter: @SarahRCannon @indexventures @hadley @EniacVC @seedtoscale Send comments or suggestions to seedtoscale@eniac.vc. 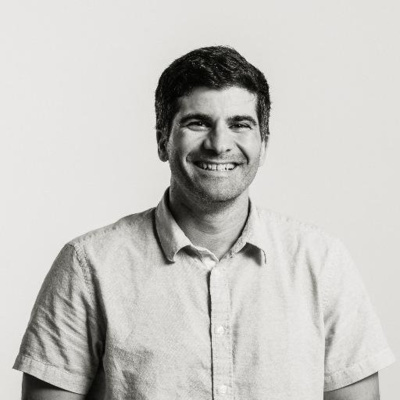 Omar Hamoui is a Partner at Sequoia Capital, arguably one of the most well-known VC firms in the world, with investments in some of the biggest names, including Dropbox, WhatsApp, Xoom, Square, Evernote, InstaCart to name a few. In this episode, Omar sat down with Nihal Mehta, Founding Partner at Eniac Ventures, to share his story on building AdMob, one of the most successful mobile ad networks, how it caught the attention of Steve Jobs and Sergey Brin and what it was like being acquired by Google. From being a serial entrepreneur and successful founder, Omar also discusses his move to VC, the core values of Sequoia and what it is like behind the scenes. He opens up about the most challenging parts of venture capital, the long feedback loop and why it is a “low ego” job. He also shares his most used app - and it might surprise you! If you liked this episode, please share and tag us on Twitter: @omarh @sequoia @nihalmehta @EniacVC @seedtoscale Send comments or suggestions to seedtoscale@eniac.vc. Jeff Richards, Managing Director of GGV Capital, speaks with Eniac Ventures’ Founding General Partner Tim Young on board members: what to look for, how expectations when recruiting & building out your early team and how being a founder is a lot like his experience being a father. As a two-time founder with more than 13 years building and operating his companies across the U.S. and Asia, Jeff joined the world of venture capital with a wealth of first-hand experience. Today, at GGV, Jeff focuses on enterprise, cloud, and consumer/internet-based brands. His investments include HotelTonight (just acquired by Airbnb), Flipboard, Voicera and has been involved in Opendoor, Domo, Square and Wish. He currently sits on several boards, including Boxed, Brightwheel, Namely, Tile, to name a few, and most recently joined Electric. Having sat on more than a dozen boards, Jeff digs into all things board members - what to look for, how to optimize, expectations and how to handle bad behavior. He also gives his advice on the biggest differences between your board and team between Seed to A. Jeff discusses when it is time to start building out your team, why it is important to have an org chart, expectations when recruiting top talent and how founders should be building teams outside tier one markets. Jeff also shares some personal anecdotes from his life, like how being a founder prepared him for fatherhood and how he maintained his resilience when his company crashed right before his wedding. He also speaks to his biggest misses as an investor and the worst advice he’s received lately. If you liked this episode, please share and tag us on Twitter: @jrichlive @GGVCapital @timy0ung @EniacVC @seedtoscale Send comments or suggestions to seedtoscale@eniac.vc. Chris Farmer, Founder and CEO of SignalFire speaks with Eniac Ventures’ Vic Singh on his early background as an investor and how he flipped the traditional venture model on its head with data-driven insights and a founder-centric thesis. In this episode, Chris discusses, after years of research, what led him to build SignalFire on top of infrastructure that powers the fund and empowers their founders through data, talent and their expansive advisory network. SignalFire aims to offer founders maximum impact by opening doors to the expertise and services they need to move the needle through their many-to-many approach. He also speaks to their unique team, complete with engineers and data scientists, and how they are consistently building products and innovating their services. Chris also digs into their barbell approach to investing, typically starting with an early stage - their sweet spot - and then being able to come back in with support during later stages, bringing their unique offerings to the table to complement the traditional firms. Additionally, he talks through how the firm has scaled, what sectors they are currently interested in, their deal sourcing strategy and his advice for founders on finding the right investment partners. SignalFire’s portfolio includes Uber, Lime, Zume Pizza to name a few. 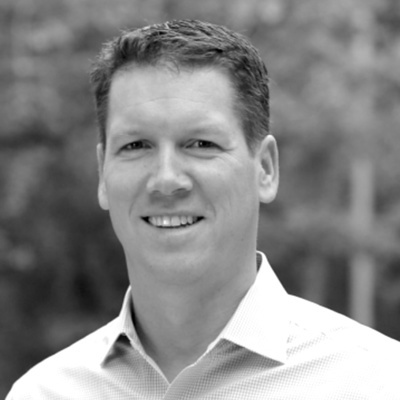 Prior to SignalFire, Chris was a Partner at General Catalyst and Bessemer Venture Partners. Follow Send comments to seedtoscale@eniac.vc and tweet us @seedtoscale. 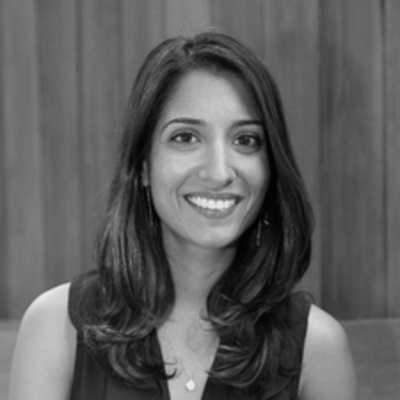 Shivani Siroya, Founder & CEO of Tala, speaks with Eniac Ventures’ Nihal Mehta about her journey from finance to entrepreneurship, and now a CEO of a fast-growth company with more than 270 employees across 5 countries and $100M in venture funding. Tala is a mission-driven tech company opening financial access across emerging markets. Working for the UN Population Fund across Africa, Shivani saw the lack of access available to millions of people firsthand and started working on ways to solve the problem. Less than 5 years later, she had attracted some of the biggest names in venture capital, such as Chris Saca and Steve Case, and now has landed the support of financial giants including PayPal. In this episode, Shivani talks about the inception of Tala and how it was born to close the huge financial access gap from traditional banking practices. She warns founders to not focus on name brand funds, but shares advice on staying true to your vision and focus on what you are solving and the opportunity will follow. Shivani speaks about the challenges of hiring and finding the right people who can bring diverse viewpoints, but share Tala’s vision, as well as her responsibility for ensuring the workplace is not only diverse but an environment that is equitable and gives everyone the opportunity to succeed. She also speaks to how she manages time, the importance of her CEO letters and why she holds a weekly AMA. Send comments to seedtoscale@eniac.vc and tweet us @seedtoscale. Founding General Partner Hadley Harris talks with Michael Mignano, Co-founder & CEO of Anchor, the company making it easy for anyone to create a podcast. Michael built Anchor to democratize audio. By putting a free, full-stack podcasting platform in the pocket of anyone with a smartphone, Anchor is changing the way people think about audio, empowering everyone to have their voices heard, and pioneering new ways for creators to generate revenue. Anchor now powers one-third of all new podcasts in the rapidly growing market. 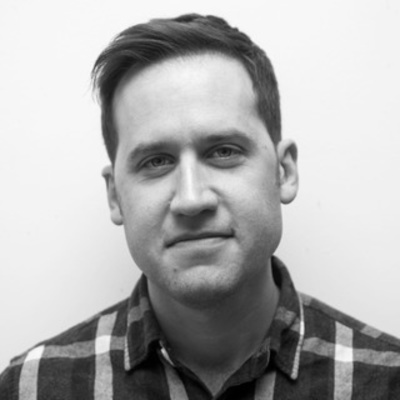 Prior to founding Anchor, Michael was VP of Product for Aviary, growing the company’s audience to over 100M users before being acquired by Adobe in 2014. Previously, Michael led Digital Product Development for Atlantic Records. In this episode, Michael talks about how his passion for music and his drive for creativity lead him to build a company that aims to remove the friction from podcasting. 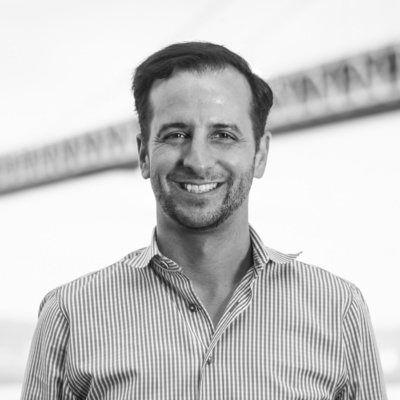 He speaks about the challenges he and Co-founder & CTO Nir Zicherman faced early on, and how their roles and approaches to business have changed as they grew. Michael also speaks to the learning curve they faced early on when hiring. As new entrepreneurs, they learned a lot about finding the right people who align and can execute on your vision and, on the flip side, how to pivot talent with the business needs. He also shares his views on the industry, their latest new features and the podcasts he has in rotation - they are some good ones! Send comments to seedtoscale@eniac.vc and tweet us @seedtoscale. 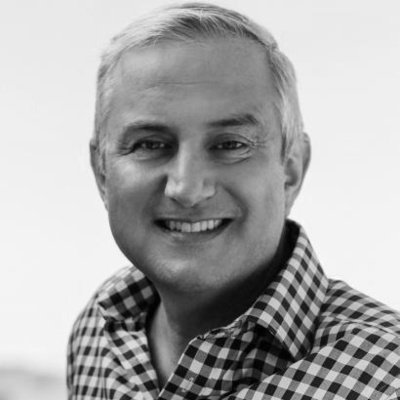 Founding General Partner Nihal Mehta talks with Mark Suster, one of the very best VCs in the biz and a true pioneer of LA venture capital. 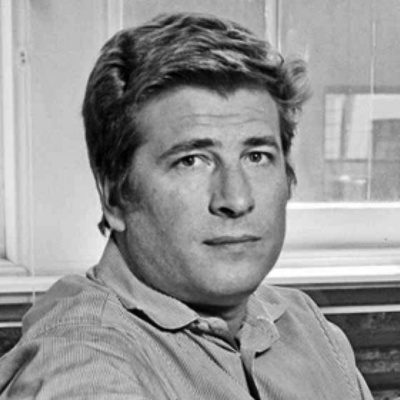 Mark is the Managing Partner at Upfront Ventures, the largest and longest-serving fund in LA - all the way back to 1996, long before the region became known as Silicon Beach. To date, they’ve invested in more than $1 billion, with about 50% going to tech companies from Santa Barbara to San Diego. Mark’s investments include Bird, Density, Imbellus, Invoca, MakeSpace, mitú, Nanit, Osmo, and Tact. In this episode, Mark speaks to how his prior experiences influence how he approaches his work today. Most importantly, how his mother was his earliest role model as an entrepreneur, a philanthropist and activist, and how he got into programming on his mother’s computer while still in high school which lead him to become a computer programmer in the late ’80s (when it wasn’t as sought after as it is today). Mark discusses what he learned during his time at Accenture and how it laid a strong foundation for understanding how businesses operate at scale. Mark speaks to the current startup and venture ecosystem in LA, and why more influencers outside traditional VC are becoming investors. He also addresses the future of transportation, including the rapid adoption of Bird in Los Angeles and what cities are doing to solve the many challenges. He also addresses the current state of politics, something he covers often on his blog Both Sides of the Table. Send comments to seedtoscale@eniac.vc and tweet us @seedtoscale. Founding General Partner Vic Singh sits down with Shahin Farshchi, a Partner at Lux Capital, to discuss his path to venture capital, by way of Detroit, a Ph.D. in electrical engineering and founding a company that stemmed from his research in wireless, vital sign monitoring. 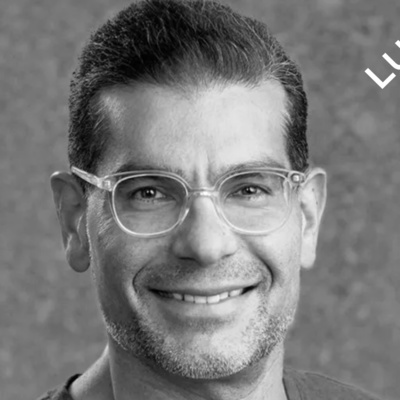 Shahin speaks to how Lux spearheaded investments in science and deep tech when most venture capitalists were interested in adtech, cloud, and SaaS. He shares the mistakes he made and lessons learned along the way, such as that time and money are grossly underrepresented when bringing a product to market and how important it is to build out a company, not just the technology. He also discusses the common mistakes investors make when “placing bets” on general themes and why Lux’s strategy is to identify amazing talent and let that talent drive you. He says, “We tend to find new investment themes at the fringes of our existing companies.” Shahin shares advice for founders with backgrounds rooted in science or technical founders on the transition to becoming a CEO as the company grows and matures, and when it makes sense to help recruit a CEO that has the skills to take the company to the next level. Lastly, he speaks to what it was like being a teenager in Iran and how it shaped his worldview. Send comments to seedtoscale@eniac.vc and tweet us @seedtoscale. Founding General Partner Nihal Mehta sits down with Anu Duggal and Sutian Dong, Partners at Female Founders Fund, to discuss the inception of the world’s first female-focused Venture Capital fund, how they were set up on a “blind date” by Ed Zimmerman of Lowenstein Sandler and have been able to use their unique backgrounds and points of views to make strong investments. In this episode, Anu speaks to risk tolerance and the challenges they’ve faced while fundraising and Sutian addresses the huge shift in the industry as female founders are securing more capital than ever. 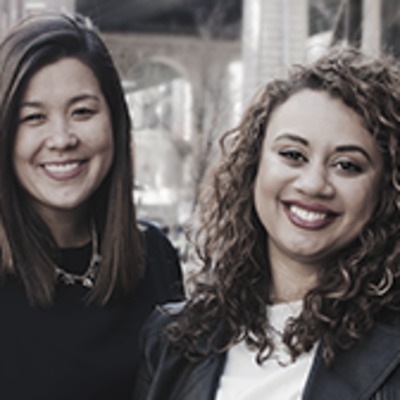 They also discuss building strong brand awareness and how collaboration across the VC community has been important to raising awareness for their fund and reaching the female founder community. Sutian shares that Female Founders Fund has always led with the mission to be the first place that FF think of going to when raising capital, but also want to be instrumental in supporting female entrepreneurs even before they think about starting a company. Lastly, see what #WWND means and why it hangs in their office, how they try to establish work/life balance and why they are excited about the rise of alternative communities. Send comments to seedtoscale@eniac.vc and tweet us @seedtoscale. Founding General Partner Tim Young speaks with Clara Sieg, a Partner and Founding member of Revolution Ventures. 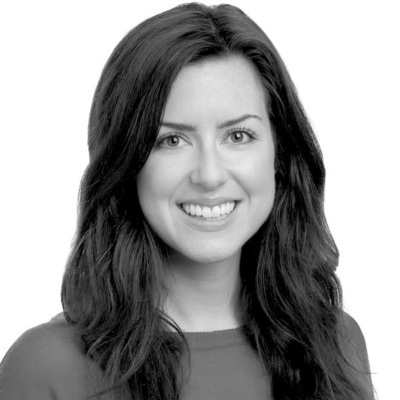 Clara has been featured on Forbes’ 30 Under 30 for Venture Capital and named LinkedIn’s Top 10 Professionals Under 35 for VC & Finance. In this episode, Clara discusses how her hometown of Pittsburgh has evolved as a tech hub and how it has influenced her passion for finding and investing in companies outside of Silicon Valley. She talks about the early days of Revolution and why they were one of the first funds that strategized around the opportunities in second and third-tier cities. She talks about the growing ecosystems across the up-and-coming cities, the local talent coming out of local schools and how she leverages this to recruit and scale companies. Clara shares her perspective on the mindset and unit economics of founders outside of the valley, how they operate businesses due to less capital flow and can think differently about taking on investments and dilution. Clara also gives advice to founders managing and optimizing their board and how to make sure you get the best possible people around the table versus just optimizing for valuation. Send comments to seedtoscale@eniac.vc and tweet us @seedtoscale. Founding General Partner Vic Singh speaks with one of the OG’s of seed investing and a Veteran of the Forbes Midas List, Jeff Clavier, Founder & Managing Partner at Uncork Capital. In this episode, Jeff recounts his journey from a small town in France to studying in Paris and landing in the startup circuit as an engineer that eventually led him to angel investing in successful the Web 2.0 companies of the early 2000’s. Jeff gives advice to aspiring VCs, his thoughts on what it was like transitioning from an angel to his first institutional fund and how the timeline for building credibility as an investor is very different today. He also speaks to the challenges faced as their funds grew, the best strategy to stand out to LPs and how Uncork views co-investors. He also speaks on his journey building hardware companies and how he saw the opportunity to apply the capital efficient model of software as well as his experience with Fitbit. 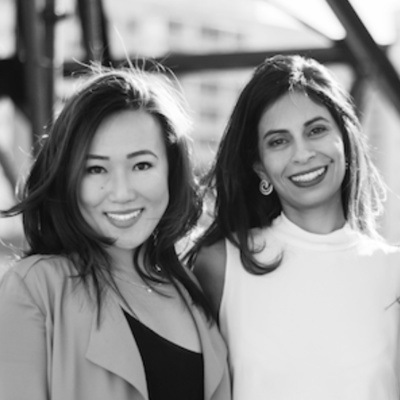 Nihal Mehta speaks with the talented founders of Shine Text, Marah Lidey and Naomi Hirabayashi on how they’ve built one of the fastest-growing health and wellness companies. Working together at DoSomething.org, they realized the importance of daily peer-to-peer support and seized the opportunity to build a community to help others. In this episode, Naomi and Marah speak about the early days growing Shine from 50,000 to now 3 million users and their approach to fundraising. They discuss the changing model of investor-founder relationship and how keeping an open dialogue led them to a Series A on Christmas Eve. Marah and Naomi also touch on how millennials are dispelling the Baby Boomer Myth of being too broke to invest in yourself and the intersectionality of self-care and technology, especially how important it is today in response to what is happening in the world. Send comments to seedtoscale@eniac.vc and tweet us @seedtoscale. 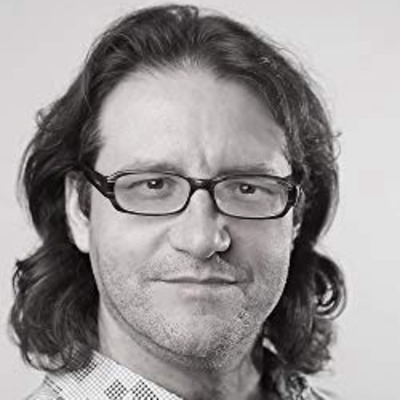 Hadley Harris continues the conversation from last week with Brad Feld, Founder and Managing Director of Foundry Group. In this episode, Brad talks about the changing model of VC firms and how partners should be investing in each other in order to make the partnership and the firm stronger. 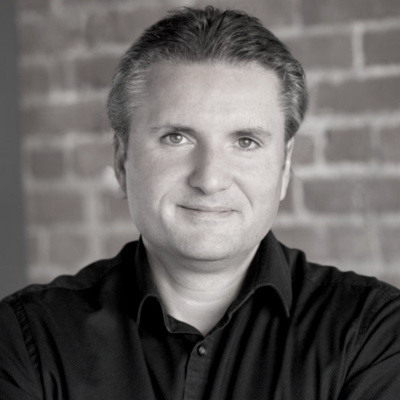 He also answers fellow VC Jeff Clavier from Uncork Capital’s question on what makes an excellent board member, as well as the biggest reasons startups fail and the three machines that must work together in order for a company to scale. If you haven’t heard Part 1, make sure to subscribe and listen to last week’s show. It’s too good to miss: He discusses why it’s important to build long-term fund strategies, and gives his perspective on team size and geography. He also gives advice to himself looking back early in his career. Hadley Harris speaks with Brad Feld, Founder and Managing Director of Foundry Group. 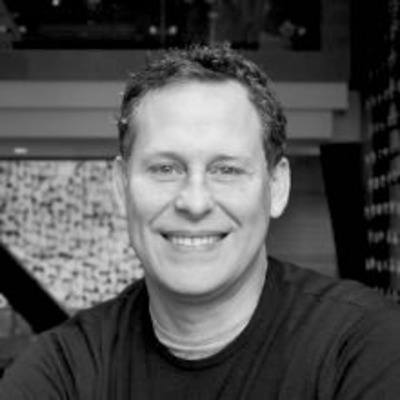 Brad has been an early stage investor and entrepreneur since 1987 and has authored several books on VC and entrepreneurship that are must-reads for everyone in the industry. In this episode, Brad shares his perspective on why it is important to build long-term fund strategies with conviction and consistency. Brad talks about one of his heroic figures, Warren Buffett, and how his thesis that everything runs in cycles applies to the cycles of venture capital. Brad gives advice to himself back in the early days and compares Foundry’s strategy now against how he was investing in the late 80’s and 90’s. He also shares how team size and geography play a role at Foundry, and how he has configured his work and life in Boulder to enable him to work with startups through the country. Send comments to seedtoscale@eniac.vc and tweet us @seedtoscale. Vic Singh speaks with startup triple threat Alex Iskold. As a three-time founder, investor in 90+ startups and engineer, Alex is passionate about helping early-stage founders build the next generation of companies and connecting entrepreneurs through a global network. In this episode, Alex discusses the evolution of the semantic web, why he is bullish on blockchain for the enterprise and the new crop of personalized health startups focused on breakthrough technologies for health and longevity. Alex also shares his perspective on how founders should approach fundraising, why he believes startups should stay scrappy and his advice for the Best Startup Hack. Note: Just days after they spoke, Alex announced he is leaving his post at Techstars NYC after 5 years at the helm. The Eniac Team is excited to support him in his next venture. Send comments to seedtoscale@eniac.vc or @seedtoscale. Vic Singh speaks with Lior Susan, Founder and Partner of Eclipse Ventures, a leading investor in full stack companies, combining hardware and software with the data layer. 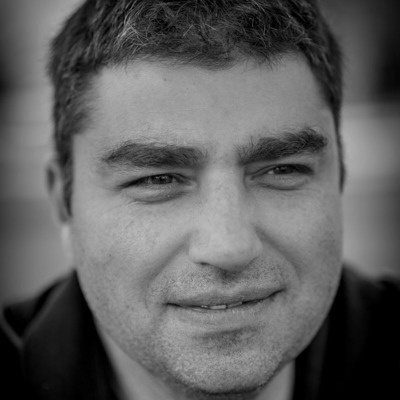 Lior’s journey as a founder of a venture backed hardtech Israeli startup with an outsized exit to Cisco, his time starting Lab IX at Flex to ultimately creating Eclipse offers a unique perspective as an investor in Silicon Valley. 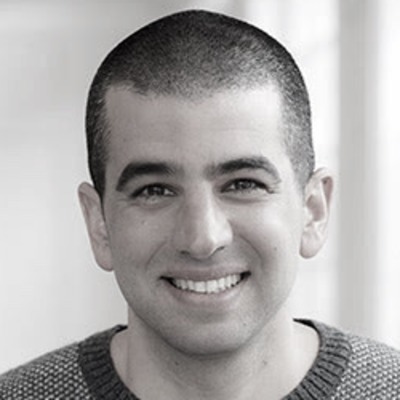 In this episode, Lior talks about the “Broken Market” and why he believes the excess of capital is affecting the ecosystem and venture capital as a business. He gives advice to founders on how to think of fundraising like climbing mountains and what they should be doing the second they close their seed round to make sure they are on the right path to an A. Lior also addresses his thoughts on what makes a winning company, what he thinks is the best and worst part about being a VC and some exciting news on the growth of Eclipse VC. Send comments to seedtoscale@eniac.vc or @seedtoscale. 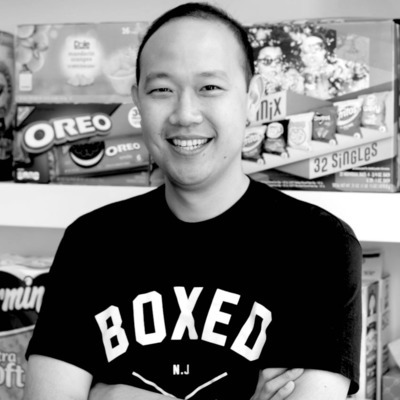 Hadley Harris speaks with Chieh Huang, the co-founder & CEO of BOXED, an early Eniac company and one of Bloomberg’s Top 50 people to watch in 2018. Chieh is a charismatic, natural born leader, and his passion and dedication have grown BOXED from his parent's garage to raising over $130M with hundreds of employees. In this episode, he digs into his journey to BOXED, from his start as a lawyer to co-founding Astro Ape which sold to Zynga in a few short years. He speaks candidly about how his role as CEO changes every 6 months, the most important qualities when working with co-founders and how to recalibrate as the company grows. BOXED sets itself apart with a vibrant culture and Chieh speaks to why it's critical to keep employees motivated and how they adapted benefits to fit the distinct needs of employees, such as tuition and wedding costs. Send comments or suggestions to seedtoscale@eniac.vc or @seedtoscale. Tim Young speaks with Heather Hartnett, the CEO at Human Ventures. She was NYC’s first female-led start-up studio founder and her philanthropic background brings a unique approach to investing, helping set the firm apart with their Human Network approach. In this episode, Heather speaks on the “Myth of the Big Idea” and how Human proactively looks at the zeitgeist to see what types of patterns and opportunities are starting to form. She gives the scoop on how this method redefines their thesis to focus on “Reinventing Life Stages,” looking at how each generation experiences life’s stages with unique lenses and what market opportunities each brings. Heather also talks about Human’s new strategy, Beyond the Resume, born to evaluate founding teams beyond just experience and take into account dynamics and the multidimensional factors that are critical for success, yet so often overlooked at the early stage. Send comments or suggestions to seedtoscale@eniac.vc or @seedtoscale. Nihal Mehta kicks off Seed to Scale’s opening episode with one of VC’s most prominent investors Mike Maples, the founding partner of Floodgate. Mike has backed some of the most well-known tech companies today, including Twitter, Twitch.tv, Lyft, Okta, Chegg, Demandforce, among many others. In this episode, Mike talks about his journey from being an entrepreneur in junior high writing video games to being a founder of two IPO companies, Tivoli and Motiv, and how his pivot to investor was his way to remain close to startups in order to “stay forever young.” He gives advice to investors on the importance of making randomness your friend and to remember you don’t have a monopoly on truth. Mike also digs into his role of spotting the Thunder Lizards before they hatch, what he believes makes a good founder: “They want to start a movement, not just a company,” and his biggest red flag. 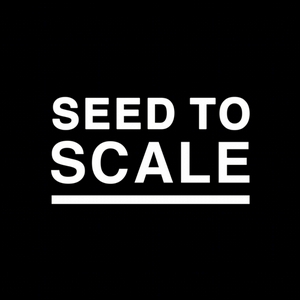 Let us know what you thought: Send comments or suggestions to seedtoscale@eniac.vc or @seedtoscale.